How Can You Rebuild Your Credit this Fall? Do Order an Annual Credit Report: It’s free, and it can help you spot errors that might be affecting your credit score. You can request a free credit report from all three bureaus at annualcreditreport.com once a year, and it might be a good idea to spread these requests out over the course of the year. Do Pay Your Bills on Time: This is the number one reason why credit scores fall. Being late or delinquent on payments will quickly make your credit score drop. Do whatever you can to at least pay the minimum balance, but you should always try to pay off a little more if possible to reduce your interest. If you can, paying off the balance in its entirety is always the smartest move and can save you thousands of dollars in interest fees over time. Don’t Max Out Your Credit Cards: Credit utilization is the second most important factor in determining a credit score. Evidence shows that someone who often uses their card to the limit is less likely to repay their debt. Don’t Close Out Your Oldest Accounts: It could be tempting to close your older credit accounts, but this isn’t necessarily a good idea. This will lower your available credit and shorten your credit history, which could lower your score. Close those with the highest APR and fees if you can instead. 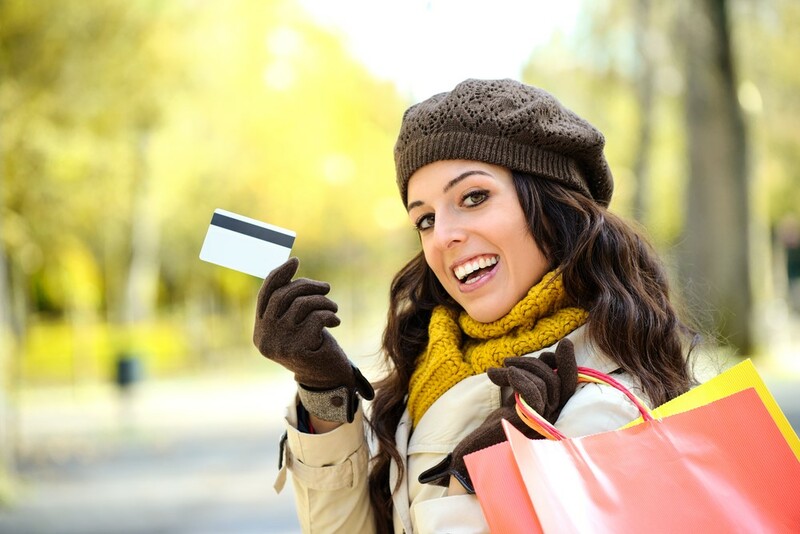 Don’t Purchase a Prepaid Card: A prepaid credit card does nothing to help your rebuild your credit. You would be much better off applying for a secured credit card instead, which reports to all three major credit bureaus, so you can build a good credit history. Do Stay within Your Means: Perhaps that new television or vacation will need to wait a year. The most important thing for you to do right now is reduce your debt and improve your credit. Then when you do purchase those big-ticket items, it will be because you can afford them. For more information about rebuilding your credit, please visit us at https://www.oneunited.com today! Great Advice! Much needed. I appreciate the input. I'm glad to be a part of One United Bank. Blessings. Great Advice. Much needed. I really appreciate the advice. Keep up the good work. Blessings. Please visit the UNITY Visa section of our website and click on the Get Started Today button to begin your application.